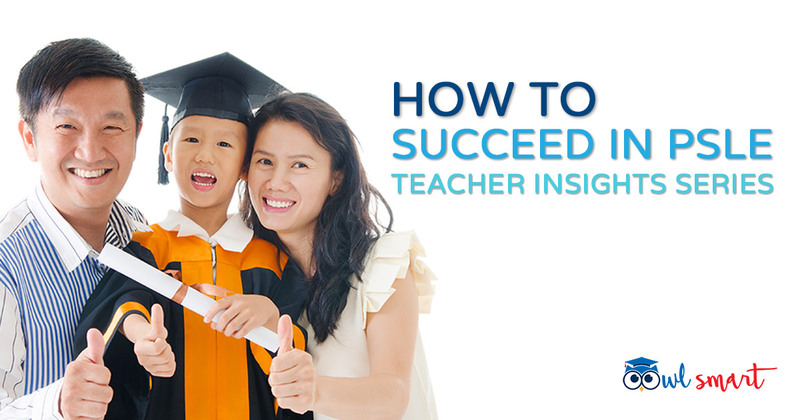 OwlSmart makes the PSLE journey a whole lot easier for both students and parents! 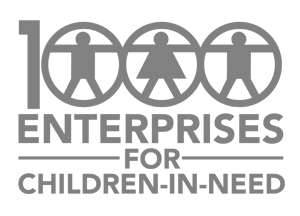 Get instant notifications when your child completes any revision session with detailed performance reports. 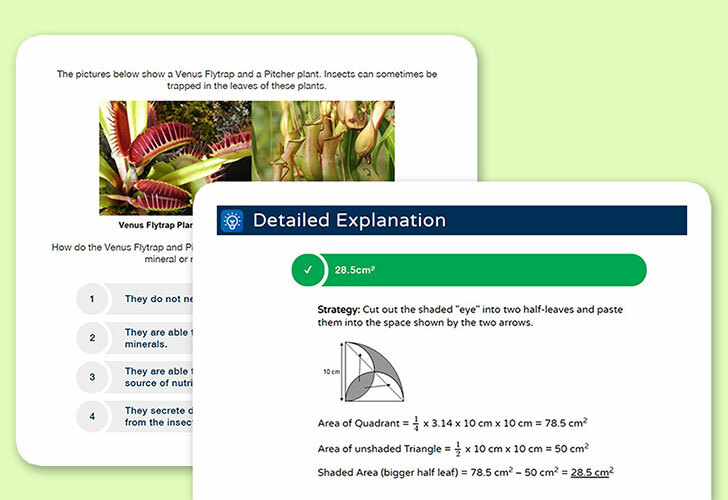 Thousands of questions with answer keys written by PSLE teachers and markers designed to strengthen your child's grasp of key concepts. Remotely monitor and improve your child's weaker topics with detailed reports on how well he/she is doing compared to peers. 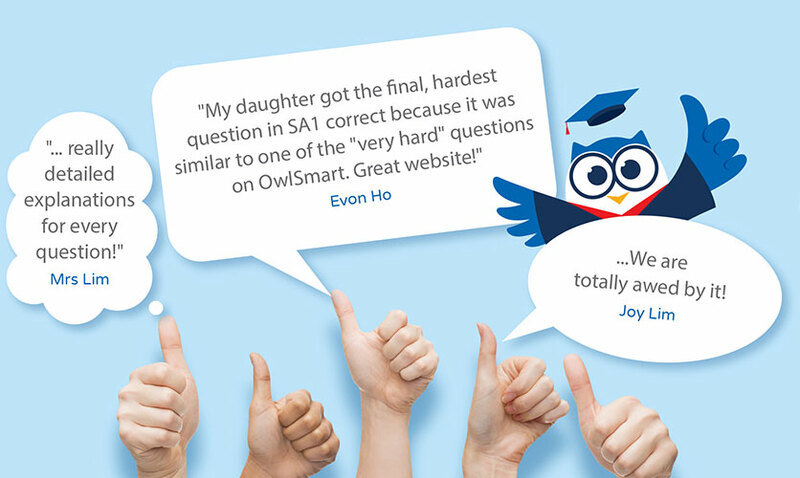 Let OwlSmart mark your child's answers. 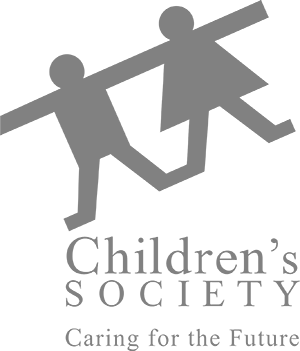 Simply review the summary and zoom in on the questions which your child is facing difficulty with. 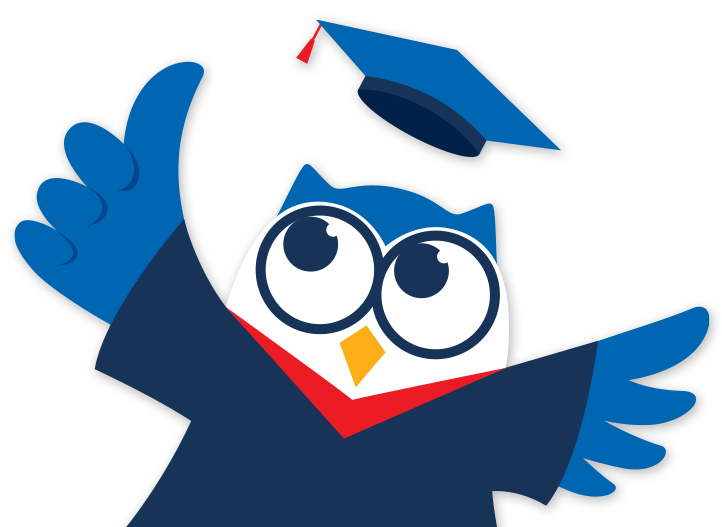 OwlSmart is completely paperless. Let your child revise anytime and anywhere. 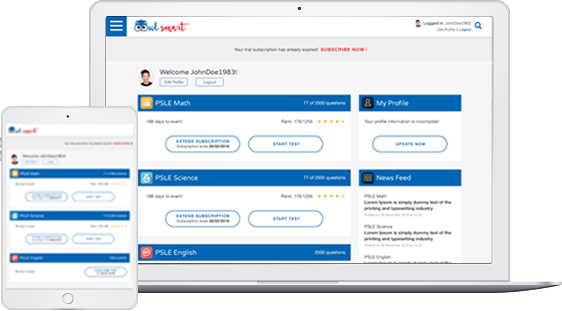 We want you and your child to try OwlSmart out for FREE first before subscribing. Sign up for an account and get limited free access to all subjects for a limited period. It takes less than a minute! 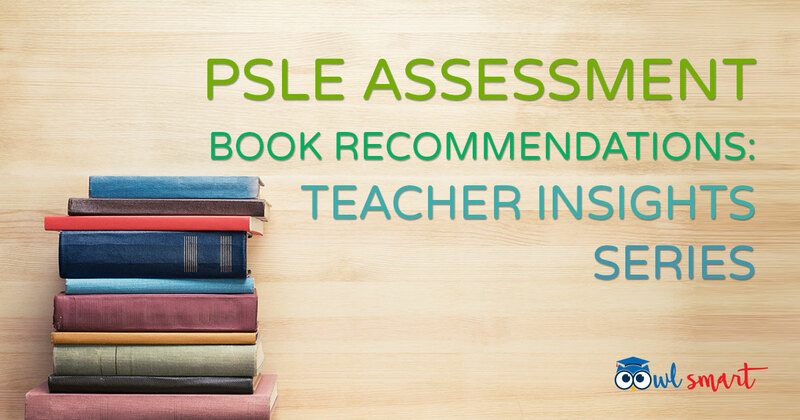 Where would you like to receive your PSLE 2019 Revision Guide? * Your email will be used solely to receive resources related to PSLE and will not be shared with any 3rd parties.